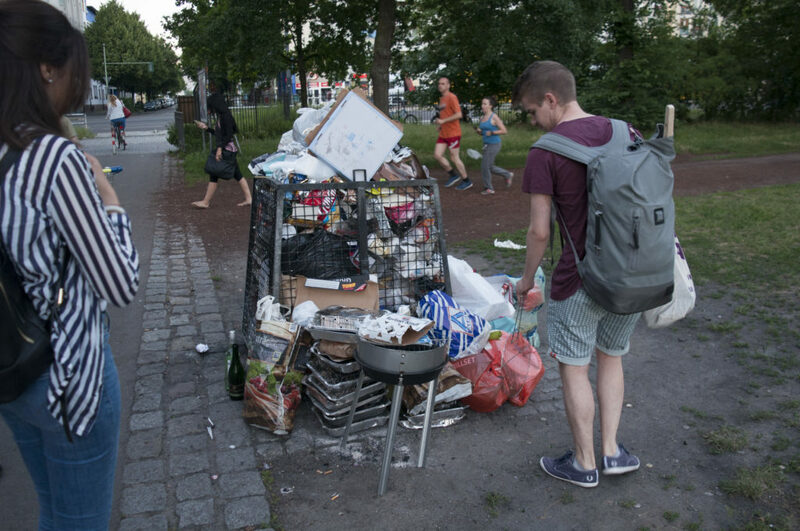 What does clean cooking mean for Berlin? – REGENERATE ! 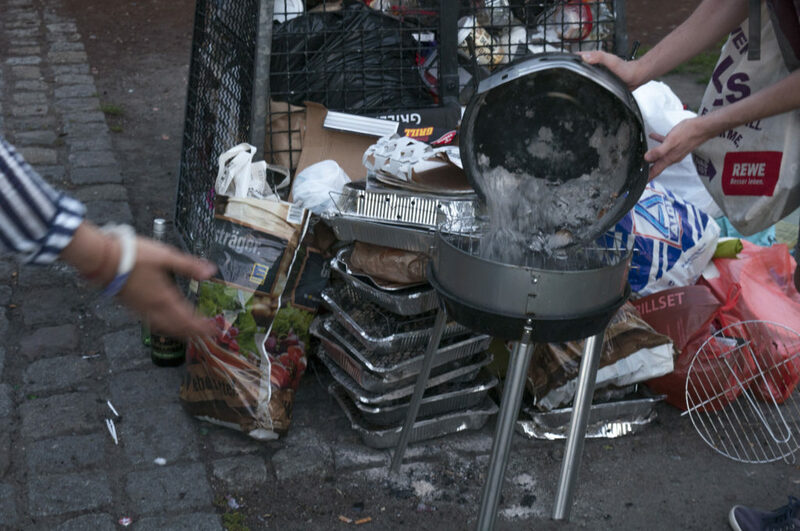 What does clean cooking mean for Berlin? 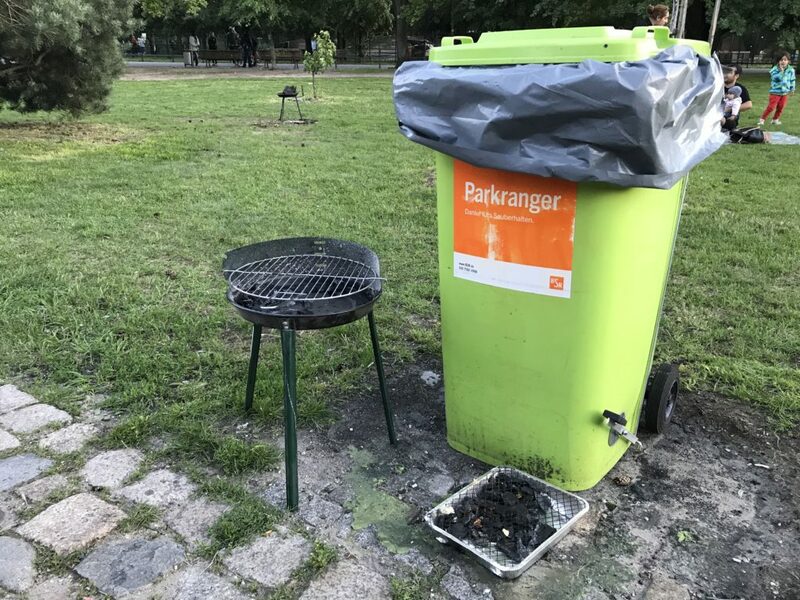 During our experience barbecuing in the parks In Berlin, we observed that Berlin’s biggest problem is a waste of resources: food, disposable grills, and regular grills. One way to reduce this waste could be to encourage sharing resources. By promoting sharing, we hope to create a stronger community. 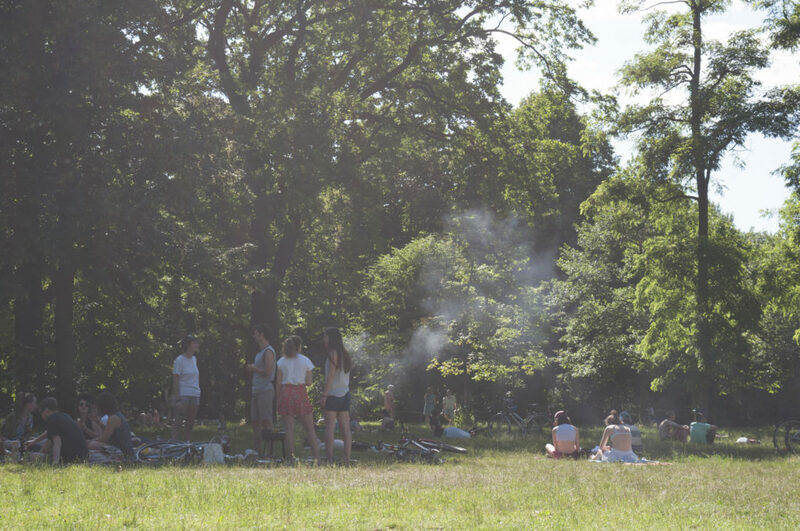 Barbecues are already community moments and some groups already interact each other. 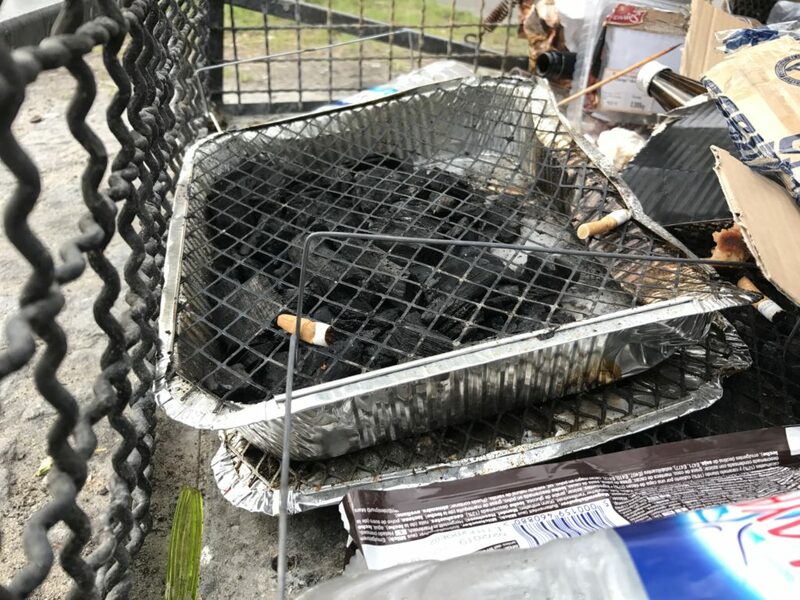 For example, some guys asked us for charcoal, we asked the group next to us for some ketchup, and they offered us the bread they had left. Despite this, some borders still exist among certain groups. How we can create more interaction in this situation and move from simply trading to sharing? 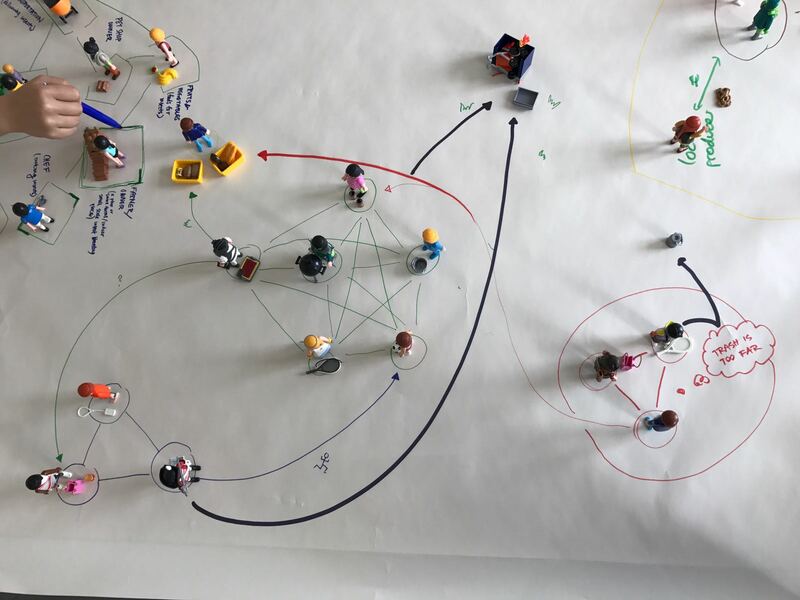 We used play mobile figures to represent different members in the barbecue/park system. 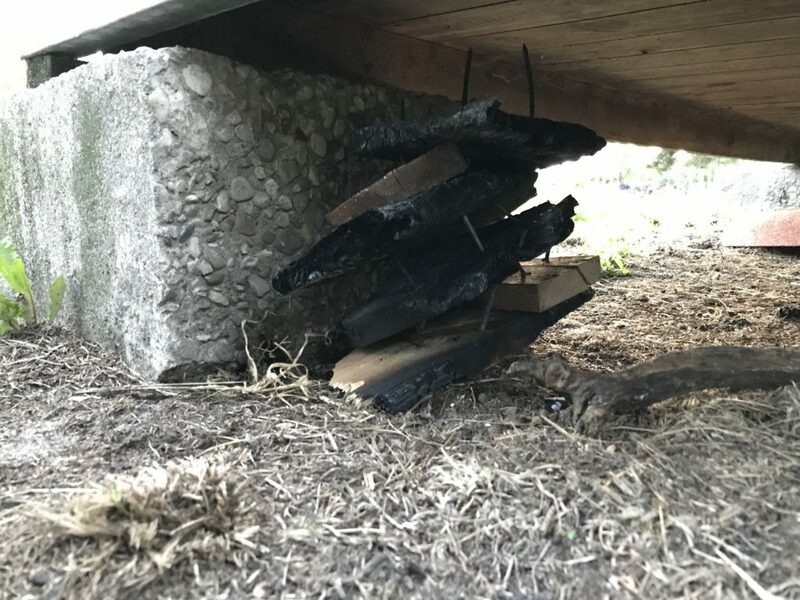 Exploring these connections allowed us to identify opportunity areas to intervene or improve. This was a good way for us to recap and interpret the relationships between park goers that we observed.